Pre-owned vehicle pricing includes all offers and incentives. Tax, Title, Tags and dealer add-ons not included in vehicle prices shown and must be paid by the purchaser. While great effort is made to ensure the accuracy of the information on this site, errors do occur so please verify information with a customer service rep. This is easily done by calling us at (844) 248-5489 or by visiting us at the dealership. 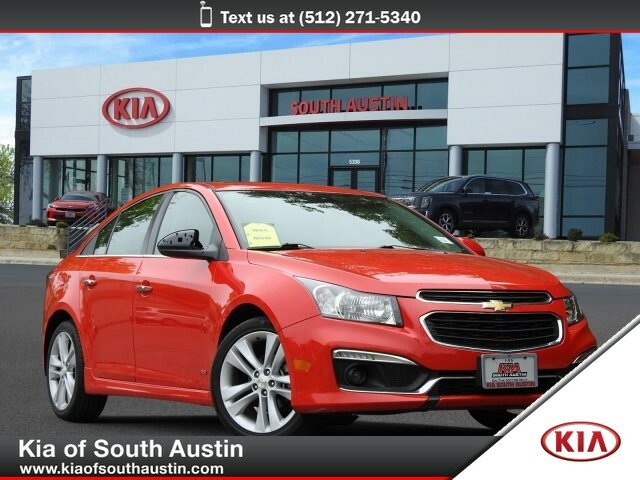 2015 Chevrolet Cruze LTZ Sedan RS PACKAGE Clean Carfax Kia of South Austin. Located on the Magnificent Motor Mile! 5306 IH-35 South, Austin, Texas 78745 512-444-6635 www.kiaofsouthaustin.com ENTERTAINMENT Audio system, Chevrolet MyLink radio AM/FM stereo with CD player and MP3 playback, includes 7 diagonal color touch-screen display Chevrolet MyLink includes Bluetooth streaming audio for music and select phones; voice recognition for phone, music and radio; Pandora and Stitcher smartphone compatible; Gracenote (Playlist+, Album Art); software updatable for radio software and Gracenote database Audio system feature, 6-speaker system SiriusXM Satellite Radio is standard on nearly all 2015 GM models. Enjoy a 3-month All Access trial subscription with over 150 channels including commercial-free music, plus sports, news and entertainment. Plus you can listen to SiriusXM Internet Radio everywhere on your computer, smartphone or tablet. Welcome to the world of SiriusXM. (IMPORTANT: The SiriusXM Satellite Radio trial package is not provided on vehicles that are ordered for Fleet Daily Rental (FDR) use. If you decide to continue listening after your trial, the subscription plan you choose will automatically renew and you will be charged according to your chosen payment method at then-current rates. Fees and taxes apply. To cancel you must call us at 1-866-635-2349. See our Customer Agreement for complete terms at www.siriusxm.com. All fees and programming subject to change.) Enhanced Acoustic Package Audio system feature, auxiliary input jack, located in center console OnStar with 4G LTE provides a built-in Wi-Fi hotspot to connect to the internet at 4G LTE speeds (Visit www.onstar.com for vehicle availability, details and system limitations. Services and connectivity may vary by model and conditions. 4G LTE service available in select markets. 4G LTE performance based on industry averages and vehicle systems design. Some services require data plan.) EXTERIOR Door handles, body-color with chrome strip Wipers, front intermittent, variable LTZ Exterior Appearance includes LT Exterior Appearance content plus 18 (45.7 cm) split 5-spoke flangeless Silver-painted alloy wheels and chrome door handles Daytime Running Lamps, LED Glass, solar absorbing, tinted Wheels, 18 (45.7 cm) split 5-spoke flangeless Silver-painted alloy Tire, compact spare and spare wheel, includes jack and lug nut wrench Lamp, LED center high-mounted stop/brake (CHMSL) Headlamps, halogen composite with automatic exterior lamp control and delay feature Tires, P225/45R18 all-season, blackwall Mirrors, outside heated, power-adjustable, body-color, manual-folding INTERIOR Steering column, tilt and telescopic Remote vehicle starter system Steering wheel controls, mounted audio and phone interface controls Rear air ducts, floor mounted Seat adjuster, driver 6-way power with manual recliner Mirror, inside rearview auto-dimming Remote Keyless Entry Power outlets, 2 auxiliary, located in center console Cruise control Compass display Center stack, integrated with ambient LED back lighting Armrest, rear center, articulating, with dual cup holders Steering wheel, leather-wrapped 3-spoke with polar silver accent Keyless Access Console, center with sliding armrest, storage, front and rear 12-volt auxiliary power outlets and dual cup holders Air conditioning, single-zone automatic climate control includes air filter Oil life monitoring system Driver Information Center with trip odometer, fuel range, average fuel economy, instantaneous fuel economy, average vehicle speed, tire pressure, oil life remaining and compass Kia of South Austin. Located on the Magnificent Motor Mile! 5306 IH-35 South, Austin, Texas 78745 512-444-6635 www.kiaofsouthaustin.com Seat trim, Meridian leather-appointed seats, front and rear Convenience hooks, rear Defogger, rear-window, electric Seats, heated driver and front passenger with 3 warmth settings Floor mats, carpeted front and rear Seat adjuster, front passenger 6-way manual Cup holders 2 in front center console, 2 in rear seat armrest and 1 bottle holder in each front door panel Theft-deterrent system with anti-theft alarm and engine immobilizer Lighting, interior dome with theater dimming, dual map lights, illuminated trunk area LTZ Interior Appearance includes 2LT Interior Appearance content plus uplevel jeweled instrument panel cluster and chrome trim rings and optic check accent trim on center stack and console Door locks, power, programmable, with lockout protection Kia of South Austin. Located on the Magnificent Motor Mile! 5306 IH-35 South, Austin, Texas 78745 512-444-6635 www.kiaofsouthaustin.com Shift knob, leather-wrapped Seats, front bucket with reclining seatbacks and adjustable head restraints Seat, rear 60/40 split-folding with adjustable head restraints on outboard positions Windows, power with Express-Down on all and driver Express Up Assist handles, driver, front passenger and rear outboard Visors, driver and front passenger illuminated vanity mirrors Kia of South Austin. Located on the Magnificent Motor Mile! 5306 IH-35 South, Austin, Texas 78745 512-444-6635 www.kiaofsouthaustin.com MECHANICAL Axle, 3.53 final drive ratio Engine, ECOTEC Turbo 1.4L Variable Valve Timing DOHC 4-cylinder sequential MFI (138 hp [103 kW] @ 4900 rpm, 148 lb-ft of torque [199.8 N-m] @ 1850 rpm) Suspension, rear, compound crank with Z-link for enhanced rear stability Keyless start, switch Suspension, front independent McPherson strut, aluminum control arms with hydraulic bushings, 25mm hollow stabilizer bar Steering, power, electric, rack-mounted Brakes, 4-wheel disc Transmission, 6-speed automatic, electronically controlled with overdrive Front wheel drive Battery, 438 cold-cranking amps Alternator, 130 amps Kia of South Austin. Located on the Magnificent Motor Mile! 5306 IH-35 South, Austin, Texas 78745 512-444-6635 www.kiaofsouthaustin.com SAFETY OnStar Basic plan for 5 years including RemoteLink Key Fob Services, OnStar Vehicle Diagnostics and Dealer Maintenance Notification (Access is available for 5 years from the date of vehicle delivery, and is transferable. Does not include emergency services. To cancel RemoteLink Key Fob Services or if your vehicle is sold, contact an OnStar Advisor. See www.onstar.com/mobile for full details.) Door locks, rear child security Air bags, frontal and knee for driver and front passenger, side-impact seat-mounted and roof rail for front and rear outboard seating positions includes Passenger Sensing System (Always use safety belts and child restraints. Children are safer when properly secured in a rear seat in the appropriate child restraint. See the Owner's Manual for more information.) OnStar Directions and Connections plan for 6 months including Automatic Crash Response, Stolen Vehicle Assistance, Roadside Assistance and Turn-by-Turn Navigation (Visit www.onstar.com for vehicle availability, details and system limitations. Services may vary by model and conditions.) Tire Pressure Monitor Rear Vision Camera display integrated into Chevrolet MyLink radio LATCH system (Lower Anchors and Top tethers for CHildren), for child safety seats Safety belts, 3-point, all seating positions, front height adjustable StabiliTrak, stability control system Trunk emergency release handle Brakes, 4-wheel antilock Traction control Safety belt pretensioners, driver and front passenger, dual Daytime Running Lamps Kia of South Austin. Located on the Magnificent Motor Mile! 5306 IH-35 South, Austin, Texas 78745 512-444-6635 www.kiaofsouthaustin.com Kia of South Austin. Located on the Magnificent Motor Mile! 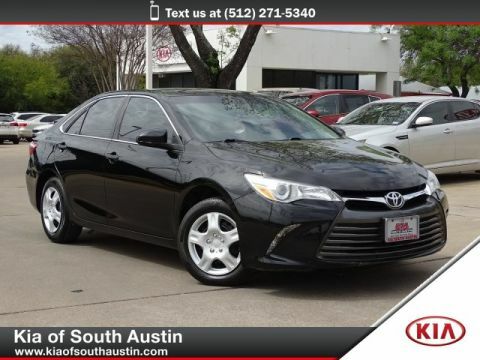 5306 IH-35 South, Austin, Texas 78745 512-444-6635 www.kiaofsouthaustin.com Kia of South Austin is excited to offer this 2015 Chevrolet Cruze. 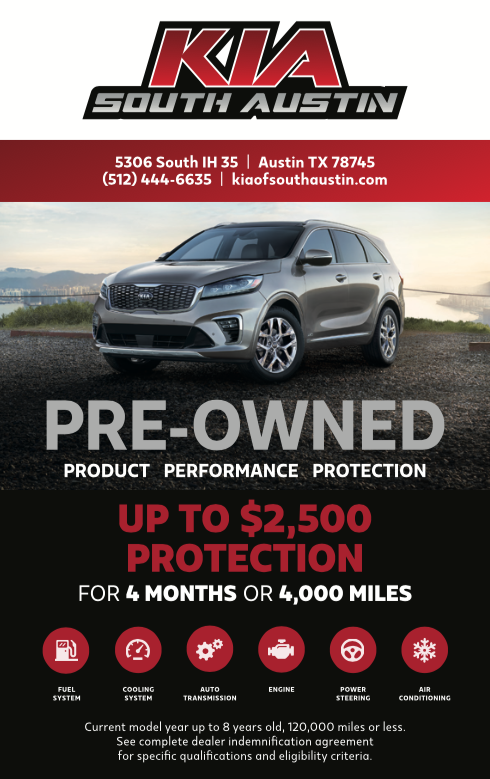 Only at Kia of South Austin 5306 IH-35 South Austin Texas 78745 512-444-6635 This wonderfully fuel-efficient vehicle offers a supple ride, quick acceleration and superior styling without sacrificing MPGs. The Chevrolet Cruze LTZ will provide you with everything you have always wanted in a car -- Quality, Reliability, and Character. There are many vehicles on the market but if you are looking for a vehicle that will perform as good as it looks then this Chevrolet Cruze LTZ is the one! More information about the 2015 Chevrolet Cruze: The 2015 Chevrolet Cruze is one of the most refined and sophisticated compact sedans on the market, offering a choice of powertrains, excellent ride comfort and top-tier safety features and amenities. The Cruze is built on a global platform and its safety performance has been tested and proven with top results in many of the world's crash-test programs -- including here in the U.S. It also offers more active safety options than is typical in this class. For those who want to keep compact but use the back seat occasionally, the Cruze is particularly roomy, with a quiet, comfortable ride and some excellent connectivity with the Chevrolet MyLink. Separately, the Cruze Clean Turbo Diesel is one of the most fuel-efficient non-hybrid cars on the market with its 46-mpg highway rating. 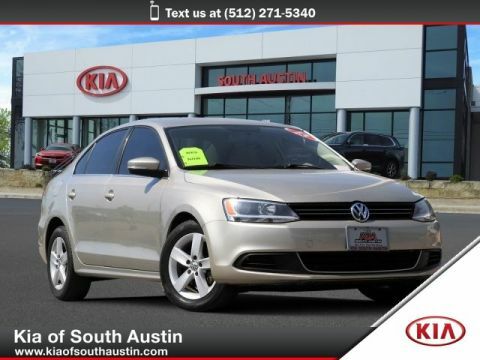 Interesting features of this model are affordable pricing, Roomy interior, smooth ride, great fuel economy in ECO and Turbo Diesel variants, and excellent safety and occupant protection Kia of South Austin. Located on the Magnificent Motor Mile! 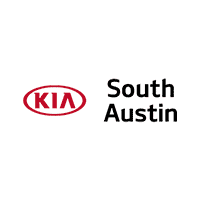 5306 IH-35 South, Austin, Texas 78745 512-444-6635 www.kiaofsouthaustin.com We are on The Magnificent Motor Mile!!! !